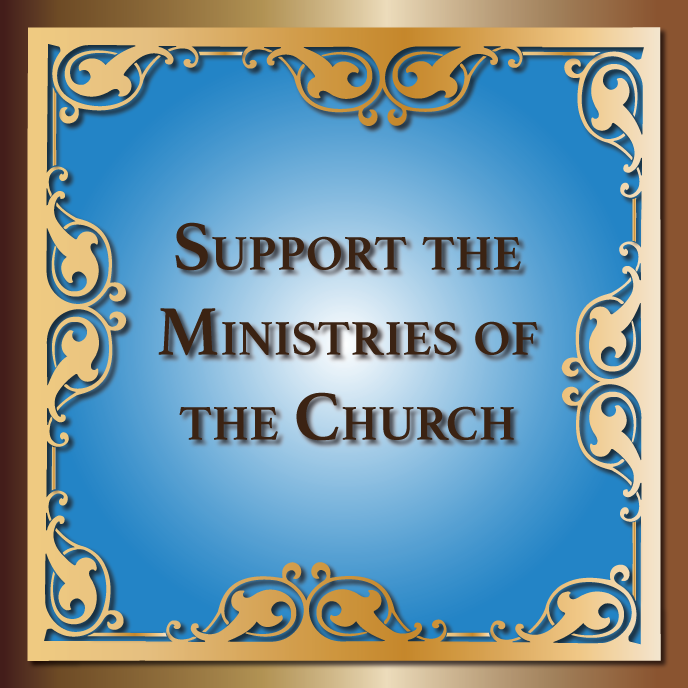 In an effort to extend the reach of our Church’s ministry, the Metropolia maintains an active Consistory Office of Public Relations. 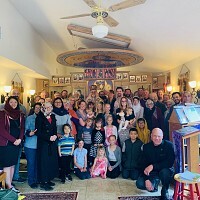 This particular Consistory Office is responsible for directing and managing communications and media relations for the Ukrainian Orthodox Church of the USA, including internal and external communications and media support for Church Organizations and Offices of Ministry. The Office of Public Relations prepares and publishes media releases, statements and communications resources in collaboration with the hierarchs and the Consistory of the Church. The Office responds to media enquiries and provides spokespeople. The Consistory Office of Public Relations uses digital media to distribute UOC of the USA news and information through Twitter, Facebook and the official publication of the UOC of the USA – Ukrainian Orthodox Word. The UOC of the USA website is maintained by the Consistory Office of Public Relations. For the latest information from the Consistory Office of Public Relations, see the current UOC News page.